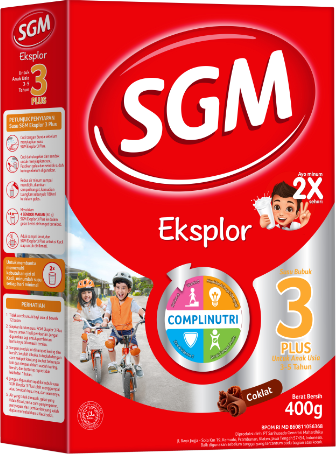 Growth milk with Partial Hydrolysis Protein that is easily digested by your child. 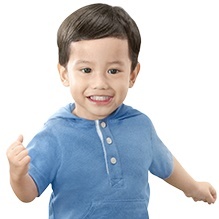 Mother, at the age of 5-12 years, your child is excited to try new things such as learn how to walk, start talking, and start exploring the surrounding environment. 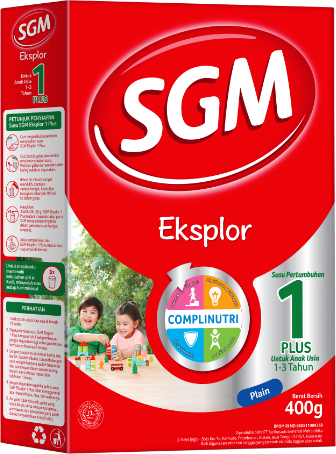 Give your child nutrition according to his growth. 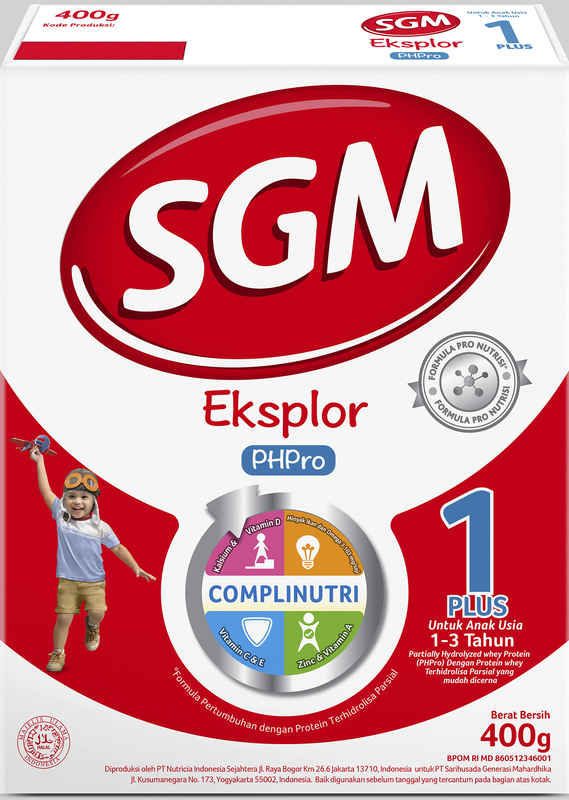 Protein is an essential component in the growth and development of children. Vitamin D helps absorb calcium. 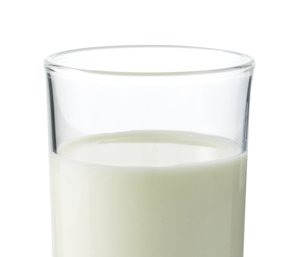 Calcium plays a role in the formation and maintenance of bone and tooth density. Vitamin A helps maintain the integrity of the surface layer (eyes, digestive tract, respiratory tract and skin). Iron is a component of hemoglobin in red blood cells that carries oxygen to all parts of the body. 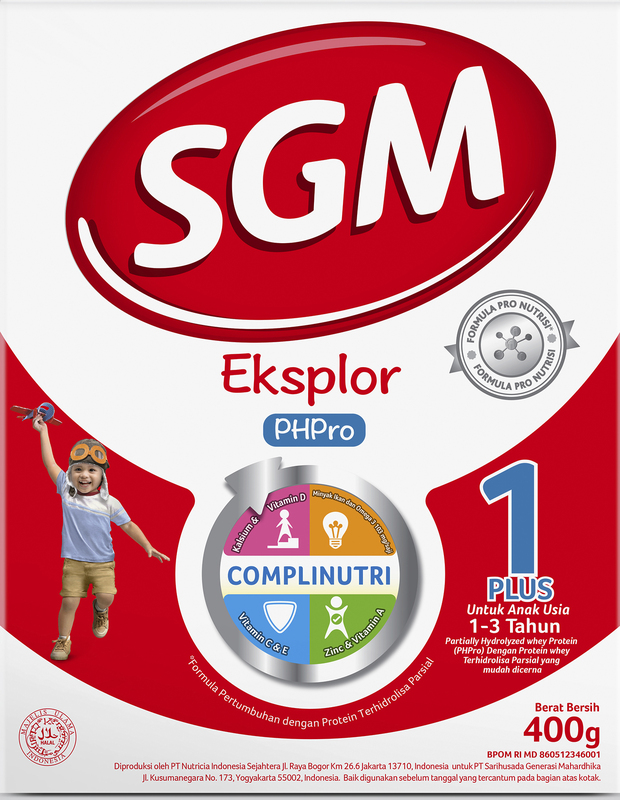 Armed with over 50 years of experience in providing nutritional products for mothers and children in Indonesia - in collaboration with Indonesian, Singaporean, and Dutch child nutrition experts - Sarihusada Generasi Mahardhika presents SGM Eksplor PHPro for children's growth. 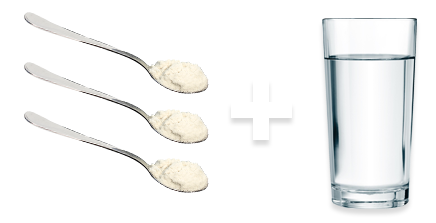 Dissolve 3 tablespoons (30 g) in 180 ml of warm boiled water, stir until it dissolves. 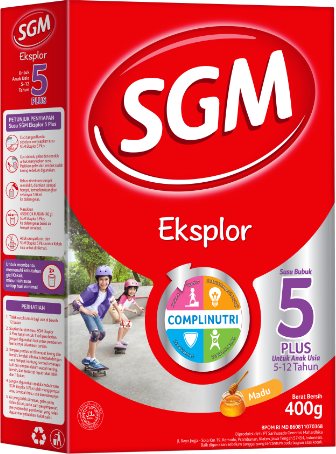 Washing hands before presenting SGM Eksplor 3PLUS. Make sure glass and spoon is dry before use. Boiled water until ripe, let sit until warm. In order to supply the required nutrients, it is advised that 3 glasses be drank a day. Do not drink if product has suffered from clumping or a change in aroma, flavor, and color.